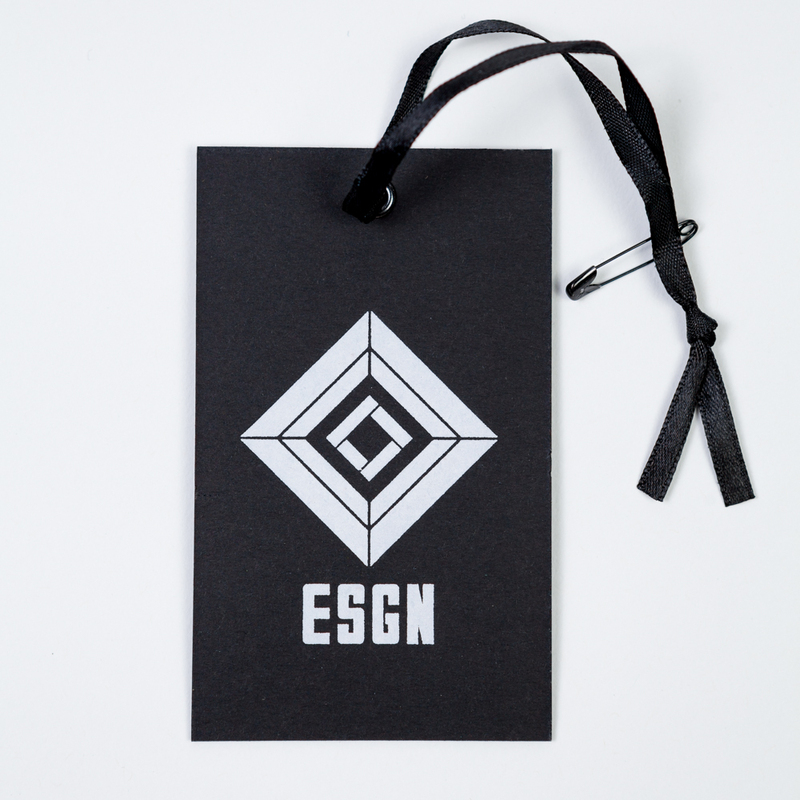 If you've made the decision to create custom hang tags for your clothing line, you've come to the right place! 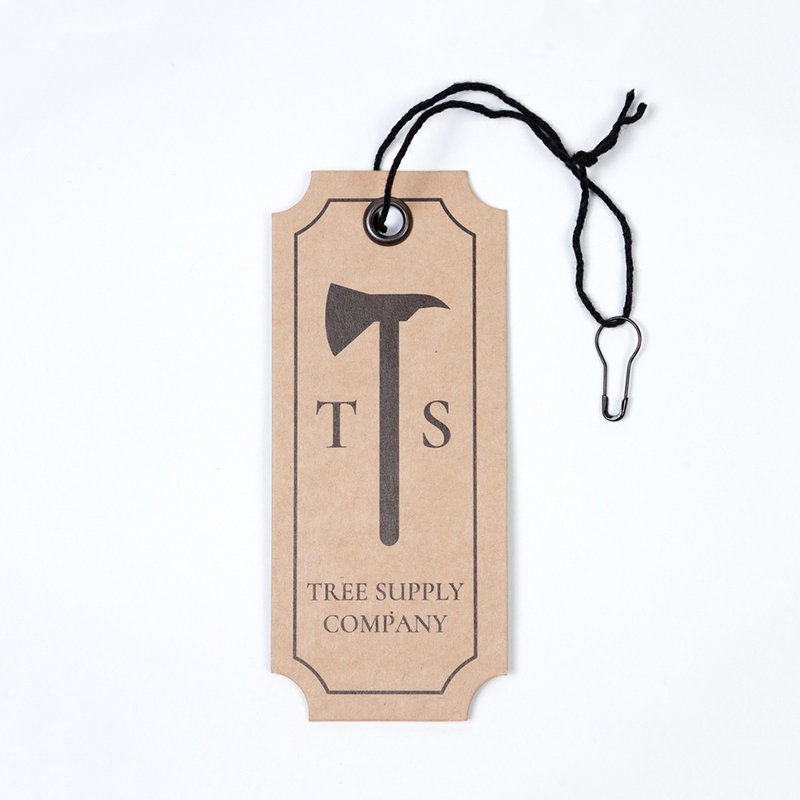 Below are all of the most common questions and answers regarding custom hang tags. If you have additional questions you'd like help with, or are ready for a custom quote, please send us an inquiry. What are the standard options for hang tags? What colors can I choose from on my hang tag? What are my metal options for the grommet? What paper colors and paper weights do you offer? We offer a wide range of colors and weights. Please speak to your sales representative if there is a specific color you would like to match. Our standard paper weight is 18pt stock. Can you print double sided? What about embossed or debossed printing? Yes, we can emboss or deboss your design, as well as incorporate printed features as well. What types of strings and safety pins can I use? We offer a wide range of strings and safety pins that all come in a variety of colors. Please speak to your sales representative if there is a specific type you would like to use for your hang tag. What is the production time? 14 business days (Monday-Friday), plus ship time from Portland, OR. Yes, for $150 we can expedite your pin order in 6-7 business days (Monday-Friday), plus ship time from Portland, OR.